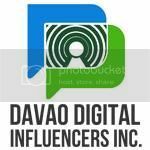 I truly can't restrain my head off in presenting important details to my Miss Teen Philippines Candidates-Davao Regional Finalists. 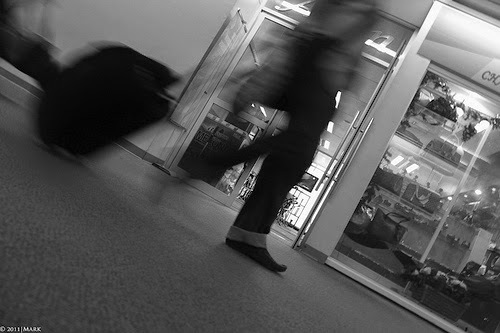 Having that impression of the things that are PROHIBITED HAND CARRIED ITEMS ON DOMESTIC FLIGHTS, you will see a big disposable box in the departure area after the last security check as you enter the lounge area. 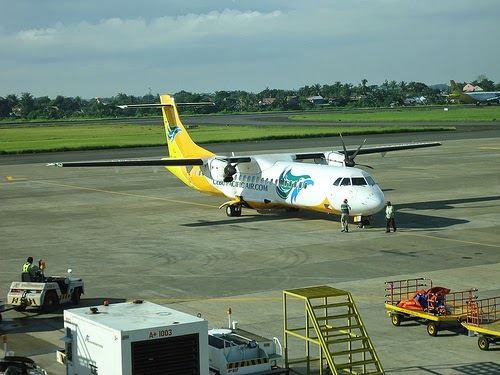 Even if this is not my first time to travel in a plane, I still don't know what are the CUSTOMS and AIRPORT GUIDELINES about the things to be carried inside the plane, considering that I usually bring with me my hand-carry bag with those piles of sunblock, lip balms, cologne, eye drop, lipsticks, face powder, and so on. 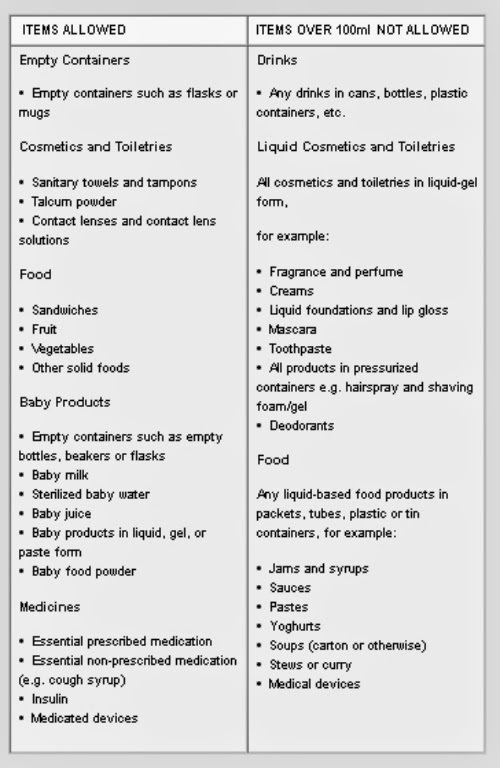 There you have it, items that are over 100ml are not allowed onto International and Domestic flights. 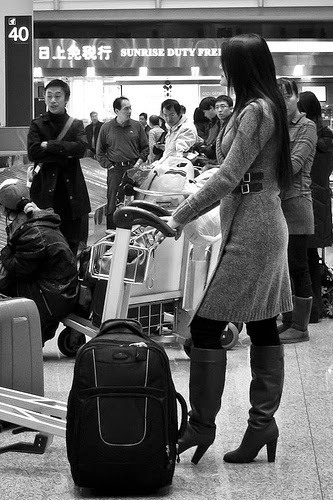 Sort all the things that you're going to hand-carry, do this before you leave for the airport. a biodegradable plastic bag. Plastic bag should be comfortably close when full, Only one bag per person is allowed. So better sort the things you needed for the CHECK-IN and CARRY-ON, because things are being check for security purposes. If you have an items greater than 100ml place it in a check-in baggage. There are no restrictions on what are the things you can pack into your check-in baggage. Each item is 100ml or less. Only 1 bag is allowed. I hope this will help my candidates in preparing things needed for their flight, as well as with the other passengers who are planning to have their first time air-travel.